When you are on an outdoor adventure, your clothing is the last thing you want to be worried about – it’s hard to have the time of your life exploring the world when you are uncomfortable. It is so important to choose a fabric that can handle anything, and in that regard, merino wool will not disappoint. It’s a fabric with true gumption: not only is it soft, but it is also breathable, insulating, and resistant to odours. It can be worn on its own, but it also makes a truly wonderful base layer, which is why travelers have favoured it for years. This article will detail a few of the characteristics that make merino wool such a special fabric, characteristics that perfectly suit it to being a base layer. Whether you are hiking the Himalayas, trekking in Mexico, or simply walking around a city, check out this amazing travel clothing and all it can do. When choosing a base layer, you want to find something that is comfortable on the skin, especially if you are going to be wearing it for an outdoor activity that requires you to be bundled up for a long duration. 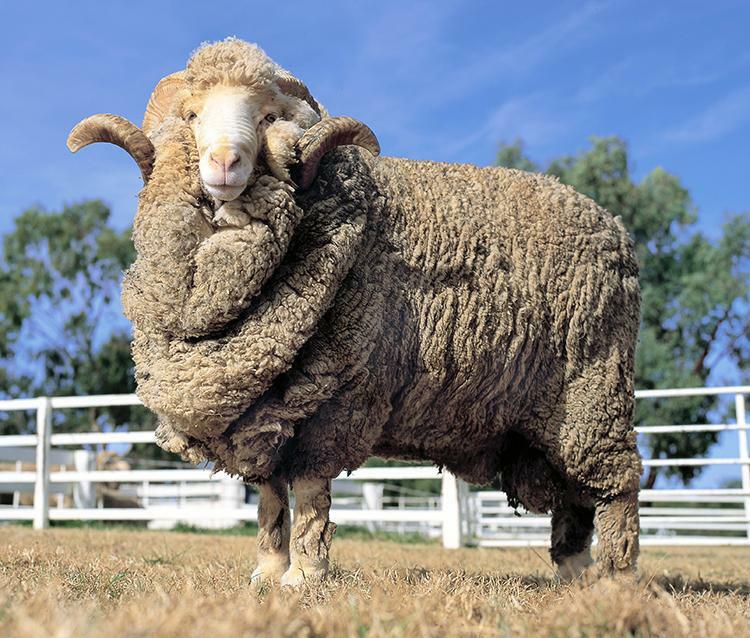 Merino wool is a perfect choice for this purpose because, unlike other wools that have a reputation for being itchy, it is soft against the skin. Also, unlike synthetic fabrics, a merino wool base layer will not be clingy. The wicking ability of your garment is also very important to consider when looking for the perfect base layer. The fabric you choose should be able to draw moisture away from the skin to keep you dry – warm and dry when it’s cold, and cool and dry when it’s hot. Merino wool regulates moisture amazingly. It can hold up to 35% of its weight in moisture, which is then released into the air as vapour. Its wicking abilities also make it odour-resistant, because its moisture-controlling properties create an environment that is less hospitable to bacteria. Even though you may be working up a sweat, a merino wool base layer will be able to keep you from getting smelly and uncomfortable. Odour resistance also comes in handy when you are traveling and do not have the ability to wash your clothing. Choosing a merino wool garment also helps you save space when packing. Its insulating properties make it so that you do not have to wear as many layers, which results in having to bring less clothing on your trip. You also do not need to worry about your merino wool base layer getting worn out because wool has superior durability, as it is resistant to tears and abrasions. It is important to be prepared when you are braving the elements outdoors and having the proper attire can make or break your experience. Choosing merino wool as a base layer is a smart choice because it is breathable, comfortable, and durable. It will allow you to set aside your clothing worries so you can enjoy your adventures to the fullest extent.